ProtoLife began as an Italian corporation (Srl), founded in Venice, 2004. It was founded to participate in the PACE project, funded by the EU in the ICT (Information and Communication Technologies) directorate, specifically as part of the FET (Future Emerging Technologies) program. The company had a laboratory at Parco Vega. 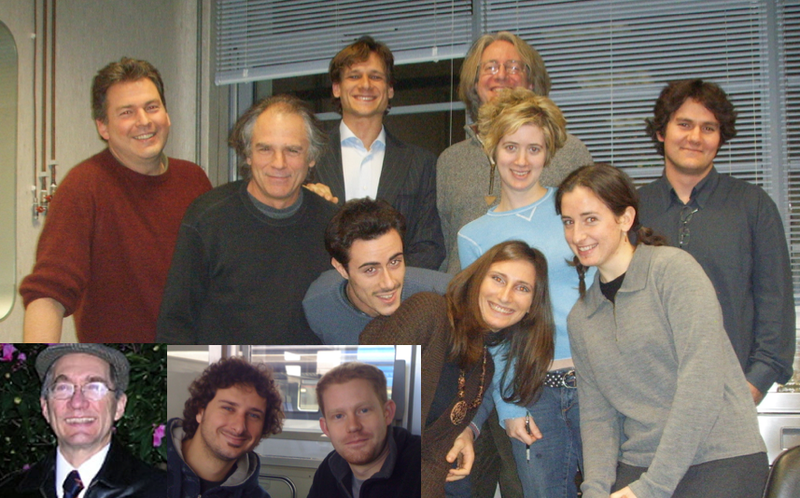 Participants in this era included Norman Packard, Mark Bedau, Martin Hanczyc, Rob Shaw, Emily Stone, Andy Buchanan, Gianluca Gazzola, Francesca Quarin, Morgan Theis, Jim Cawse, Filippo Caschera, and Dan Packard. ProtoLife moved to San Francisco in 2008, but had an operational hiatus until 2013. At this point Ralph Barhydt joined the team and ProtoLife worked on several projects, including AutoDesk's Project Cyborg, which gave ProtoLife a deep look at Project Cyborg's implementation of Software as a Service. Participants in this era include Norman Packard, Ralph Barhydt, and Gianluca Gazzola. In 2017-18, ProtoLife fully embraces the SaaS (Software as a Service) paradigm. ProtoLife changes name to daptics (adaptive analytics), commensurate with the full generality of applicability beyond the original ProtoLife projects. Participants in this era include Peter Zingg, Norman Packard, Gianluca Gazzola, Daniele Packard, and Dan Packard.